Christmas, she called me to ask would I be interested in art classes. Life is, without doubt, about loss. 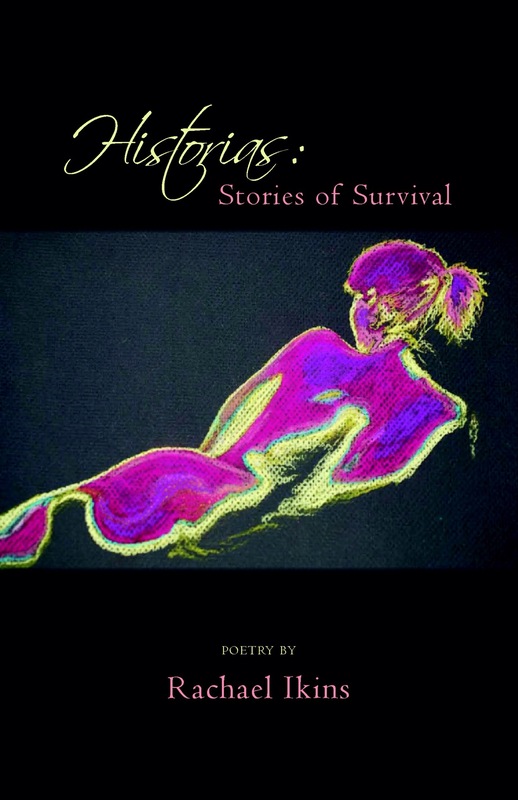 These poems and stories in this collection talk about loss of all kinds. They share with us how important it is to make good choices after the loss and how to put one foot in front of the other when your heart is broken. At the end of a weeklong workshop with them, I read ” 40 Years Later, the Slumber Party” from this collection to the assembled audience of Pultizer prize winning authors of all genres, publishers, agents and students and Irish staff from the castle. I never would have had the courage to read it if not for Ethel and Patricia. Wellfleet Public Library to a packed house. The result of all my summer revisions and submissions has astonished me. They say ” Those who can do and those who can’t teach.” Couldn’t be more ignorant or wrong. Those who can, teach, pay it forward, and they do and do and do. They stand up and celebrate their students. If they are all lucky, student and teacher go on to become friends. I can’t think of a better thing for a poet to hear. So, I invite you to travel the paths within these pages, and to watch how the people in the stories face their losses and what happens next. Climb the wall you would never dare and find out what is on the other side. Thrive. The poems in this new collection by Rachael Ikins, a few in Spanish, most in English, sing out of survival and perseverance. From A Fairytale to Historia to Survivor, and more, the poems are vivid and true with “la profundidad de una nube.” Her voice will stay with you, like a “mermaid’s song” with the call to “vivir: sentir y palpitar” life to the fullest. –Treanor Baring, Poetry Editor, National League of American Pen Women, http://www.nlapw.org & The Pen Woman Magazine. —Dorothy Alexander, poet, storyteller and country lawyer. She and her wife, Devey Napier, own Village Books Press of Cheyenne, Oklahoma..
Histories: Stories of Survival introduces the reader to lyrical poems in which aging, the sense of our own mortality, and the fraility of the mind and body threaten to overwhelm the speaker. These paeans to life—always freighted with emotion and moving in their pathos and insight into the human–are also lovely constructions whose rhyme and verse form symbolically mirror the human need for inner support in dealing with these issues. Ikins’s love of the sea and animals, especially cats, provides ballast for her journey here. And the last poem, in which she and a young girl in her building share secrets—just “two girls”—is beautifully characteristic of the grace that comes in small moments throughout this collection. You are currently browsing the Writerraebeth's Weblog blog archives for December, 2014.